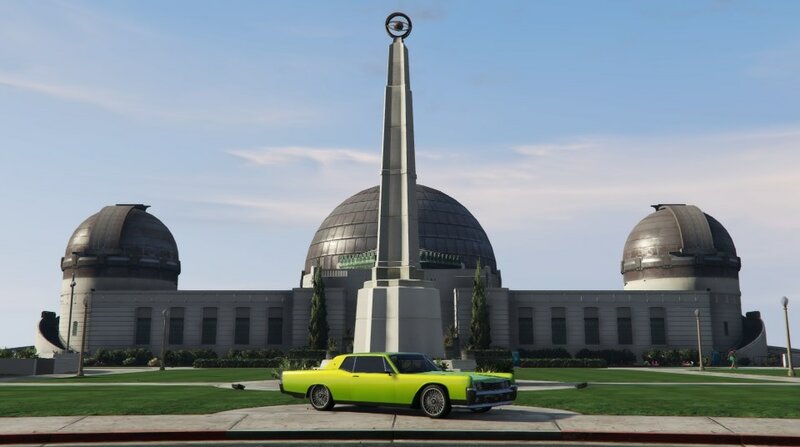 I’ve bought and sold this beauty 3 times, same thing bothers me every time - the fact that it’s a Vapid. It's not a Cadillac though, it's a Lincoln. Like @Collibosher said, Dundreary would make more sense as it's based on Lincoln/Mercury. But...it carries no Cadillac (Albany) styling cues I can identify. 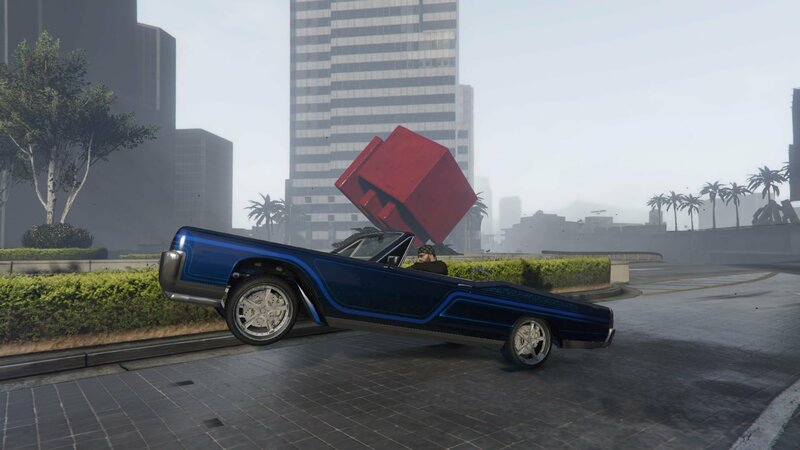 I see Ford (Vapid) and Lincoln in it. And a slight resemblance to Mercury Park Lane (also FoMoCo) in the taillights. Petty? No. You prefer to see it as a Cadillac, much as I prefer to envision the Albany Virgo as a Chrysler (same silhouette as and similar wheel arches to Plymouth Fury / Dodge Monaco / Chrysler Cordoba). Get it if you like it otherwise. Say vandals took the badges, or you're trying to pass it off to your insurance company as a cheaper car to pay lower premiums on it. I'm only bothered by it being named after pants. Right, it a big mess when it comes to manufacturers in GTA. Albany has a few non-Cadillac models in its lineup - the Washington (obviously playing on Lincoln), Hermes (Mercury) and Buccaneer - and plenty of the other marques share this same mismatch. 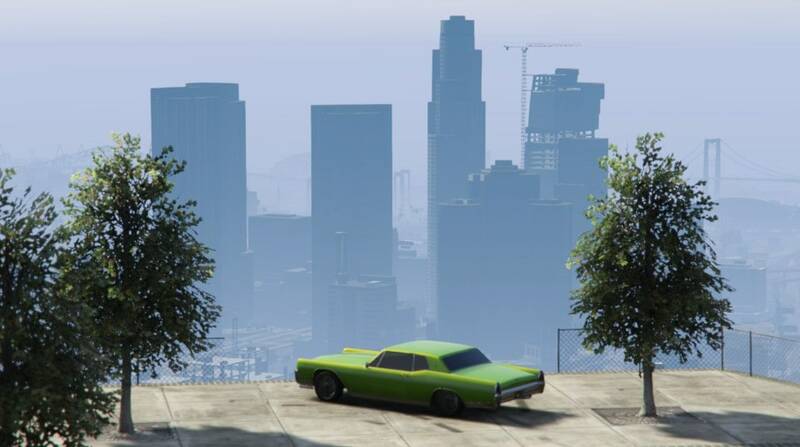 It is curious that Rockstar hasn't revived Willard and Dundreary, or simply introduced new, better analogues. I would expect the Chino to fit better in Albany than Vapid, based on the Washington's placement, but it's a mystery as to what Rockstar reasons. Also, @Lance Mayhem, I can't help but wonder why you'd adhere to a Chrysler name for the Virgo. It's very obviously a pastiche of late 60s GM models, namely the Eldorado, Rivera, and Toronado. Unless, of course, you just must have a Chrysler. 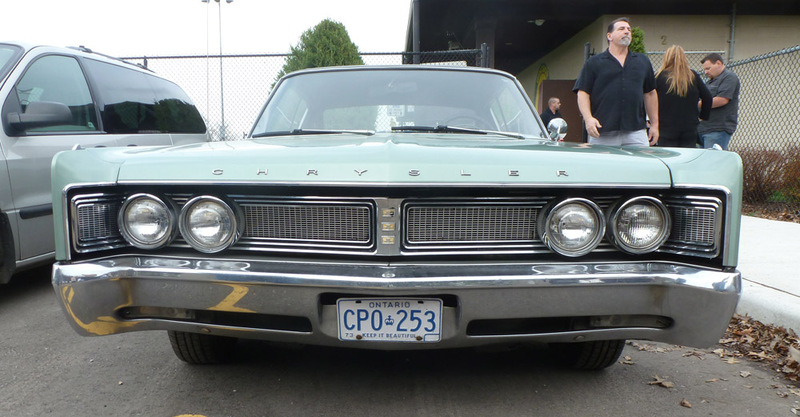 V and Online are incredibly lacking in Chrysler family vehicles, especially from the previous century. ^ Great points from all of you (Esp Willy who never misses a detail) and I guess I empathize that it might be more difficult to decide a manufacturer for a Lincoln since, yes, there’s no direct analog. In my defense, since the Washington is a very clear Lincoln-inspired Albany, that was mainly where my precedent was coming from but Dundreary would make some sense for me too. My comment was meant more as a coping mechanism for NT2YIELD, as well as others who have issues with the marques assigned to vehicles in-game. I meant it as a way of saying that a vehicle needn't be taken as being representative of a particular real-life counterpart based on name alone. 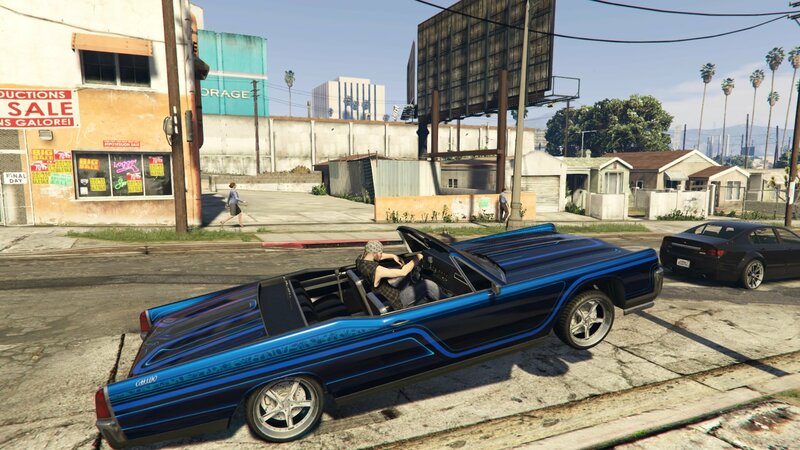 As to the Chrysler-ness of my Virgo (just mine, not imposing this on everyone), I found it to be unconvincing as an Eldorado, both by dint of its rear wheel drive, and by the improper wheel offset that appears when using anything other than the stock wheels. Also, the narrowness of the car (along with the silhouette, as I mentioned), as well as the Chrysler style taillights (albeit from a different model and era), suggested that manufacturer to me. I have yet to reconcile myself with the grille, however (particularly the custom grille, in which I see a FoMoCo influence). 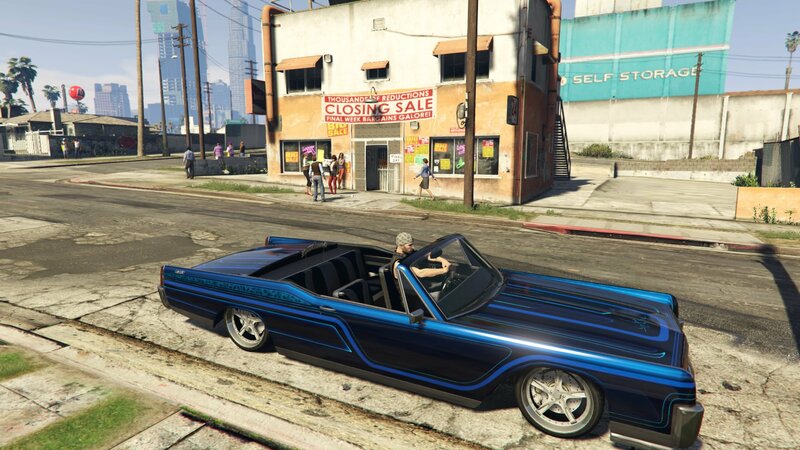 In addition, the high-revving sound of the engine suggests a small-block to me, which I can't bring myself to associate with the Eldo. And, yes: I likes me up a Chrysler product. Not to go too far off-topic, but I think this is worth mentioning again. 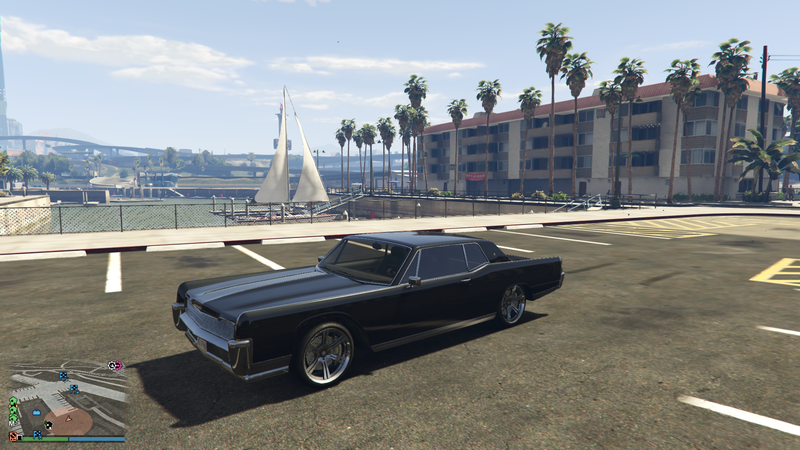 while the Albany Virgo's overall body is patterned after a late 60's Cadillac Eldorado, almost the entire front (aside from the hood) is based on a 1967 Chrysler Newport. 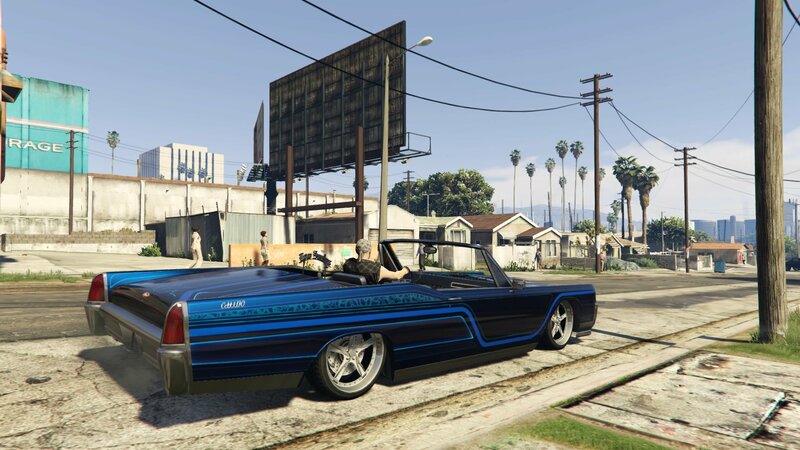 and the entire rear is literally identical to a 1968 Chrysler Newport Custom. It even has the 4-section tail lights that were specific to the "custom" trim level. So it's fair to say the Albany Virgo is at least a half Chrysler, if not two thirds. 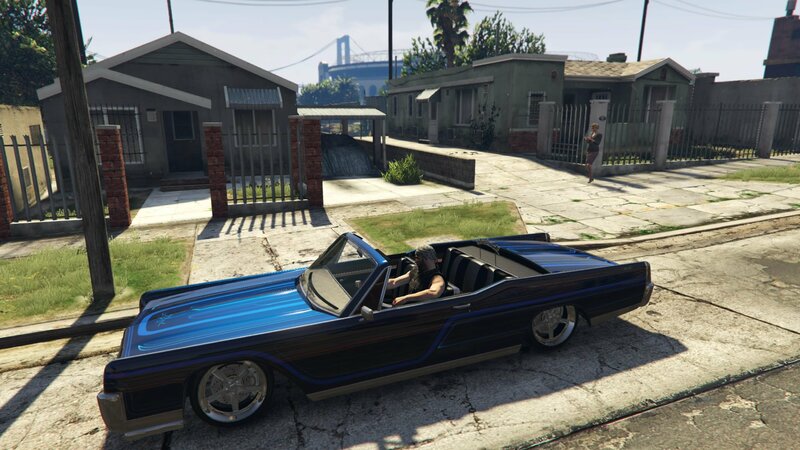 ...Albany Virgo...almost the entire front (aside from the hood) is based on a 1967 Chrysler Newport. Now maybe I can live with it a bit easier. Easily one of my top ten favorite cars. Kept mind stock except for suspension and a tint. So beautiful. are they able to be found on the street or am I forced to buy it from a website? You have to buy it. You can buy it from Benny's website. I had to pass on Benny with this one. I don't know what took me so long. How fast becomes irrelevant when driving it. 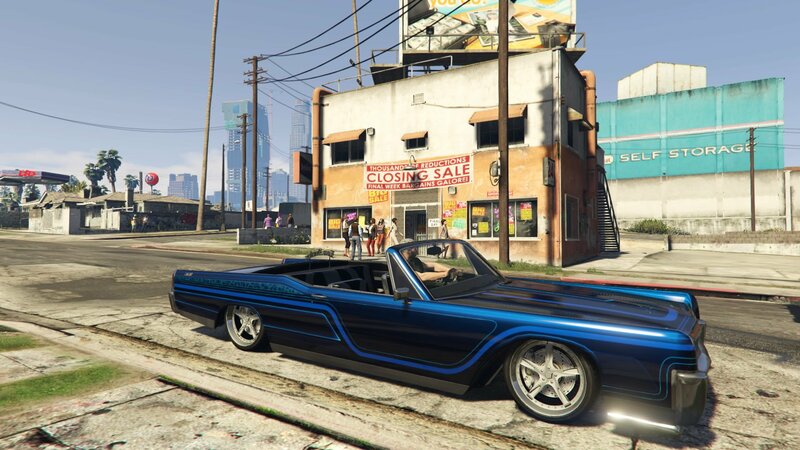 Easily one of the best classics in this game.